Contains GiGi night and day cream. Contains night and day cream. GiGi Daily cream SPF 30 - A soothing moisturizer with SPF 30 sunscreen protection level. It provides complete protection of the skin from UVA and UVB radiation. 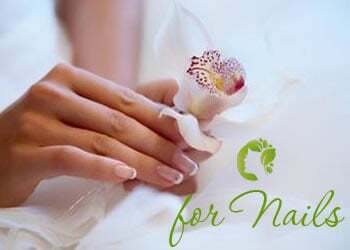 Soothes sensitive skin, increases the skin’s durability against outside pollutants Strengthens the elastic fibers and increases collagen production. 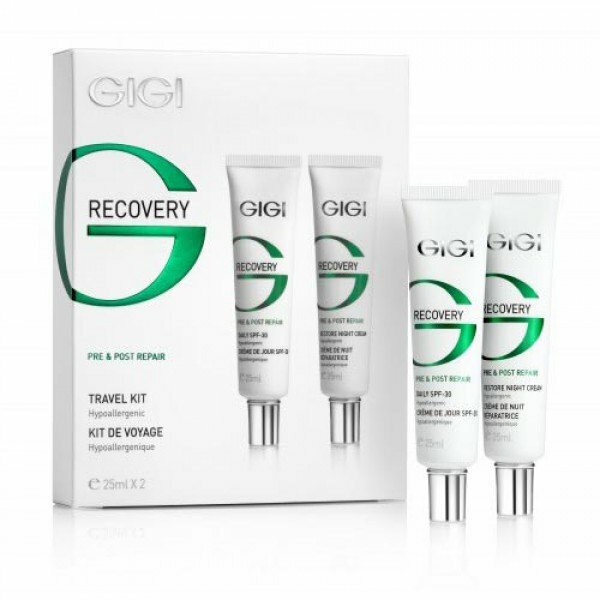 GiGi Restore Night Cream - The night cream is enriched in substances which sooth, moisturize and energize your skin. It contains anti-allergen ingredients. 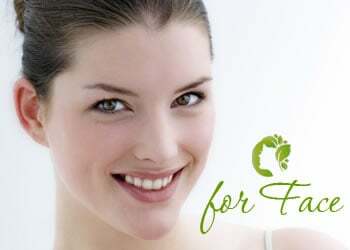 Provides skin with the ability to handle the effects of the cosmetic treatment. 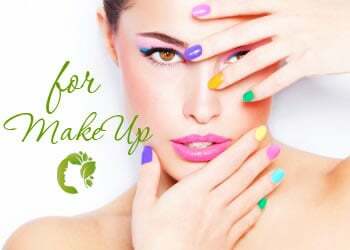 Gigi Cosmetic Laboratories focuses on modernity the development of its products is based on "High-Tech" advanced active cosmetology, which offer effective and visible results.